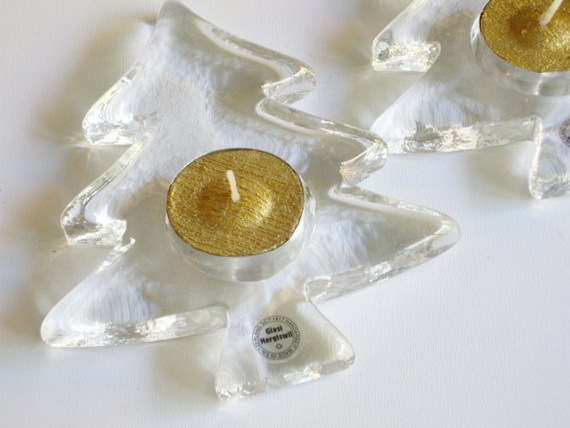 There is always a special person in your life that deserves the perfect gift at Xmas. 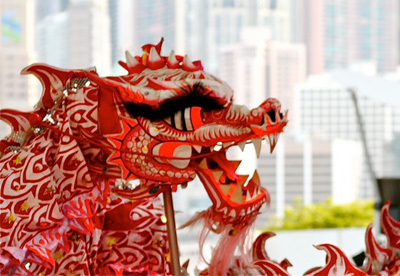 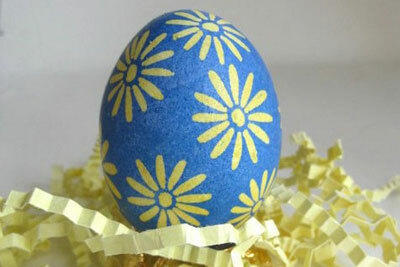 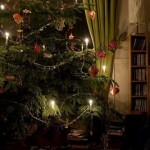 Choosing the best gift is one of the hardest things to do in the Christmas festivities. 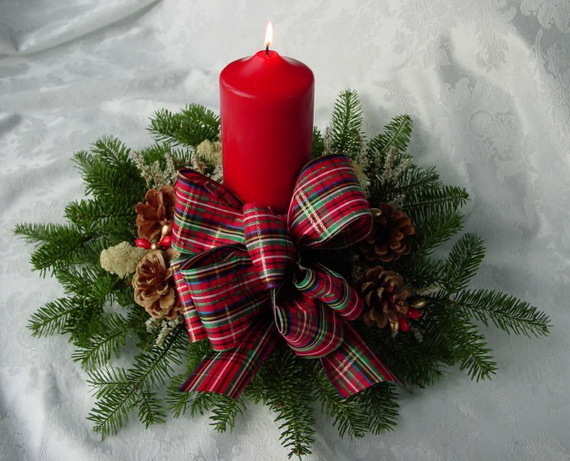 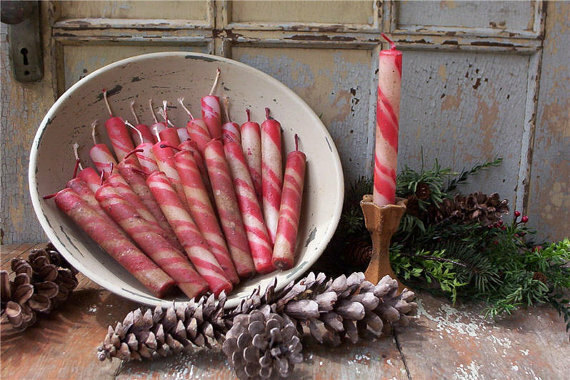 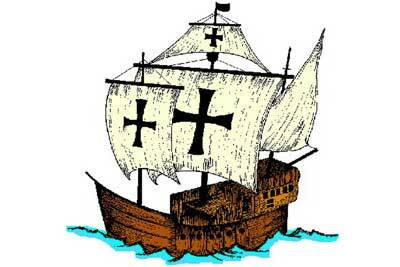 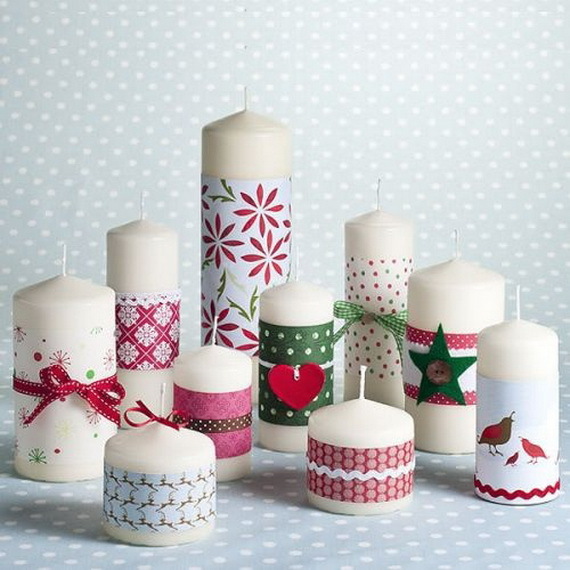 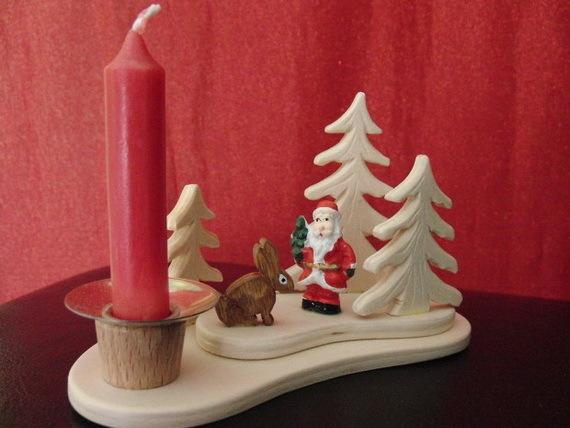 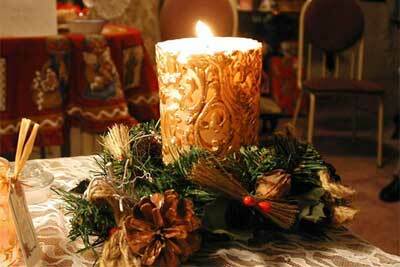 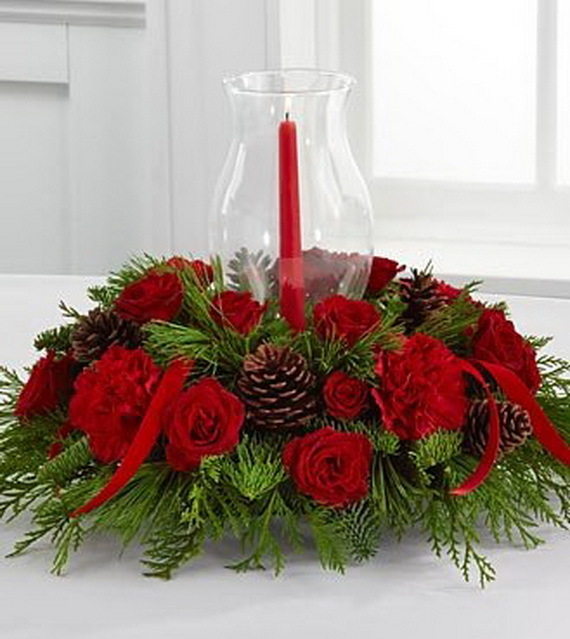 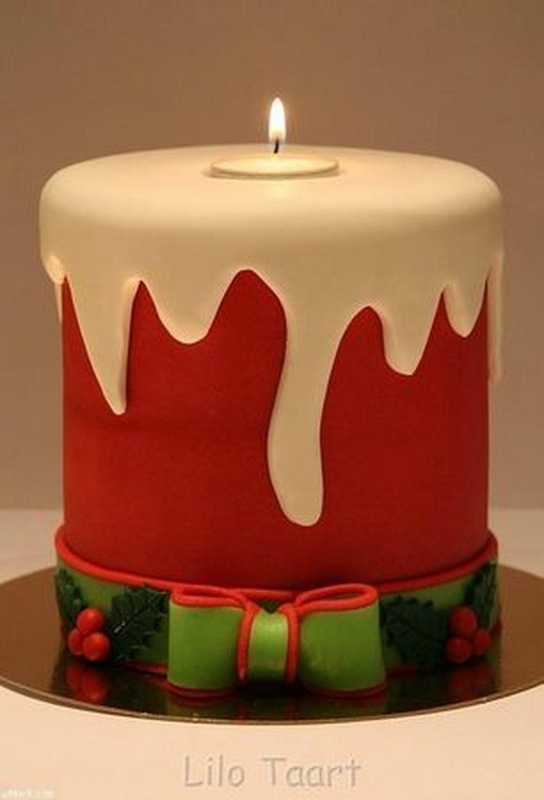 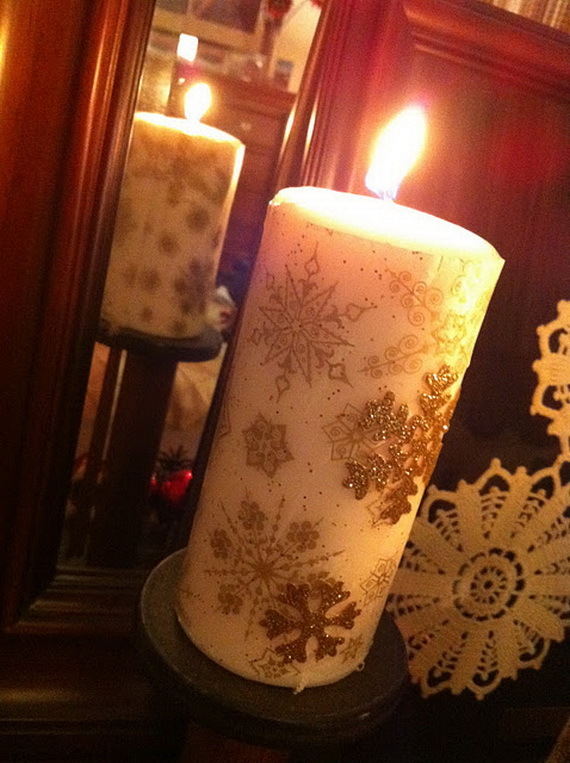 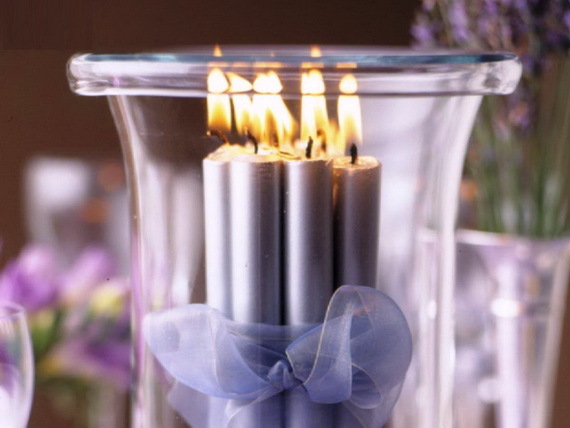 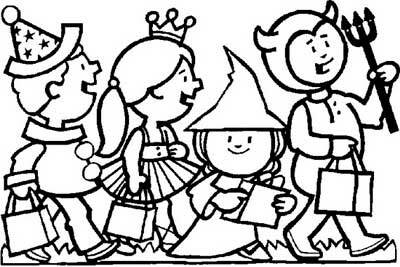 In the 1800s, grocers and candle makers in England gave loyal customers a large Christmas candle as Christmas gifts. 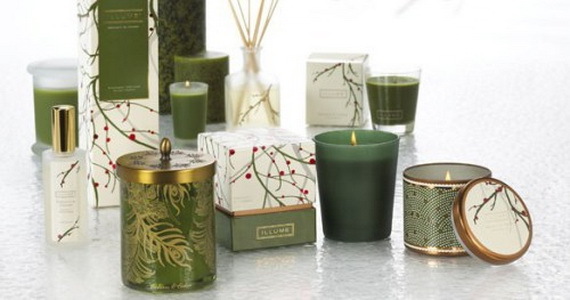 These gift sets might thus spread the Christmas spirit as they burn out. 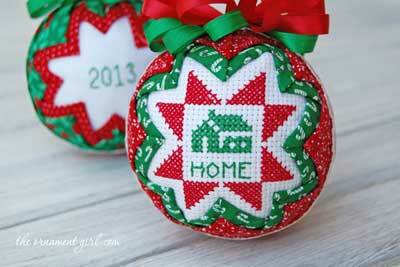 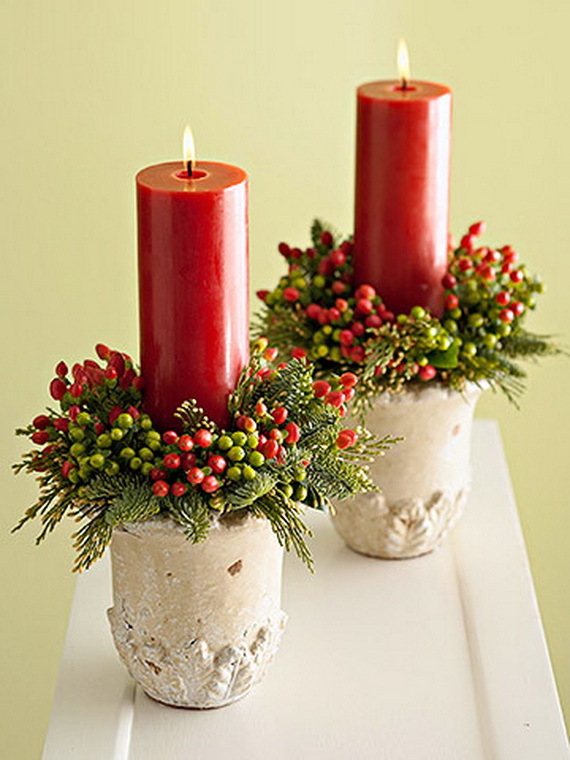 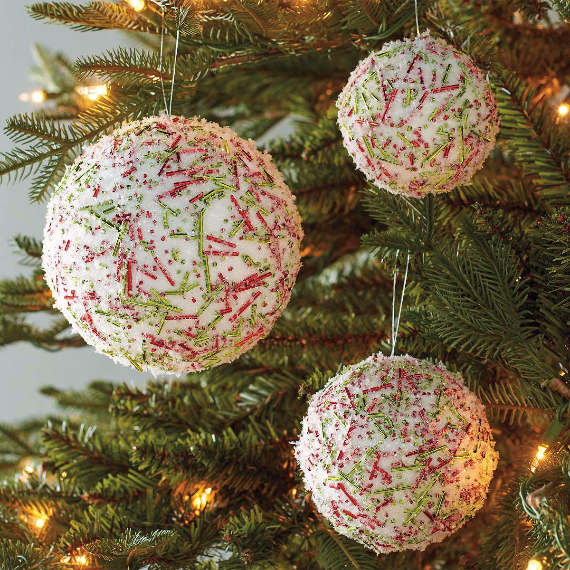 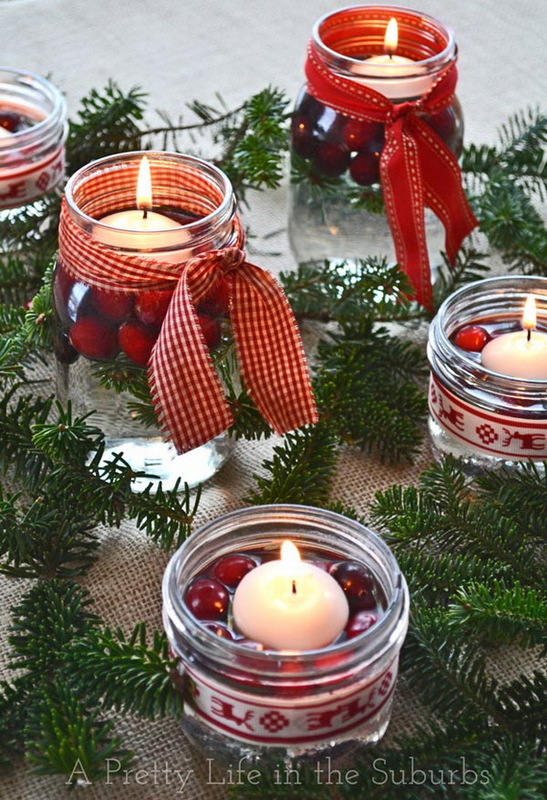 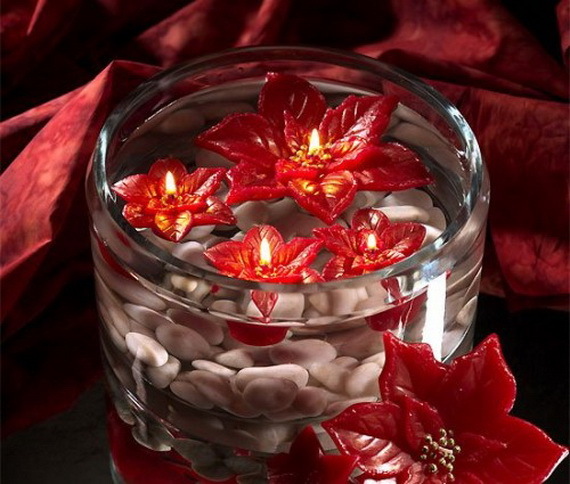 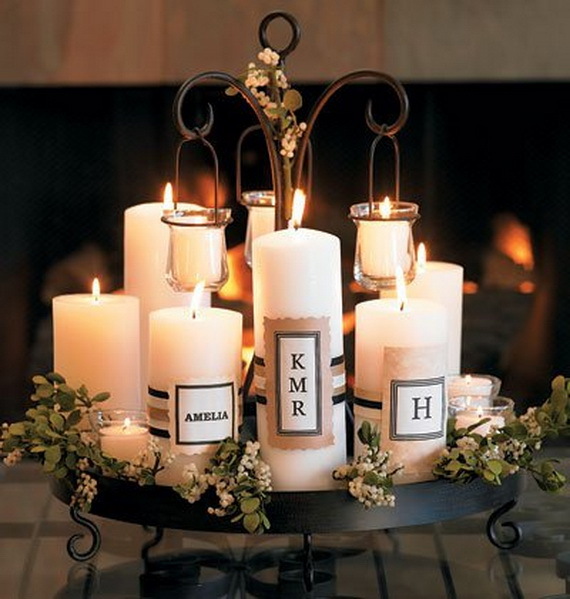 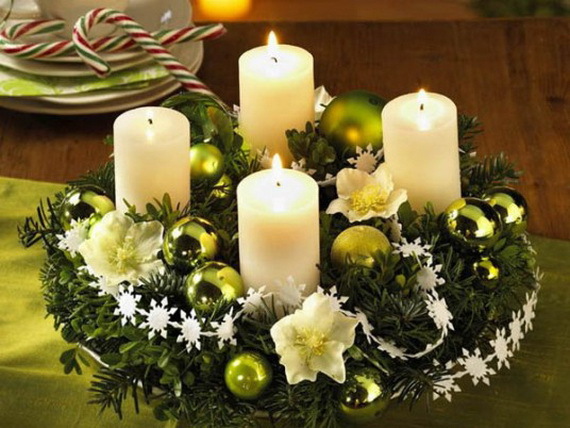 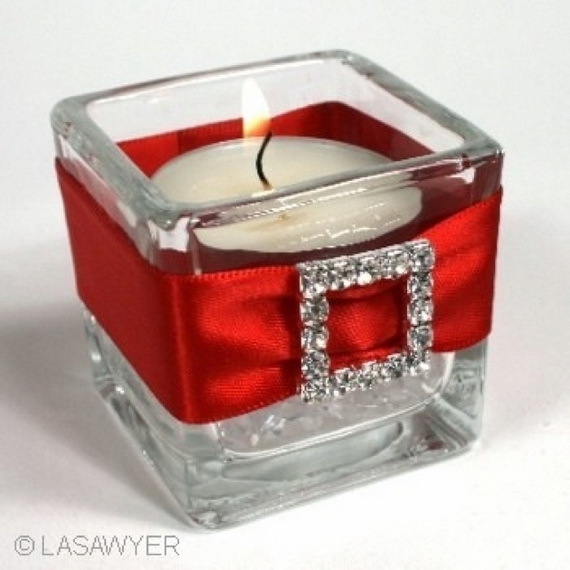 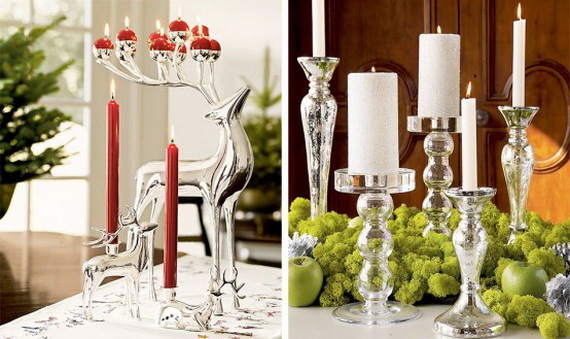 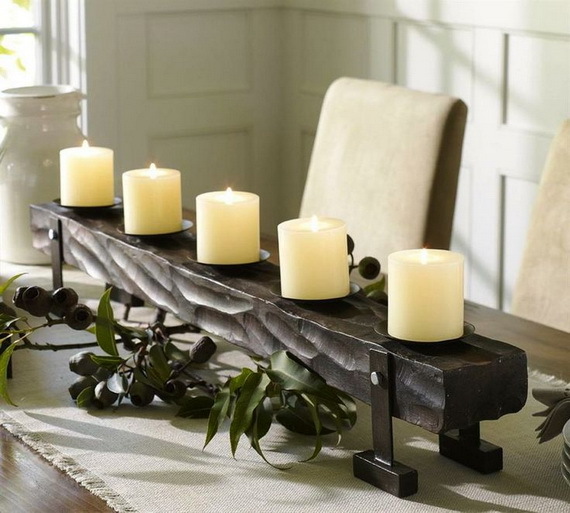 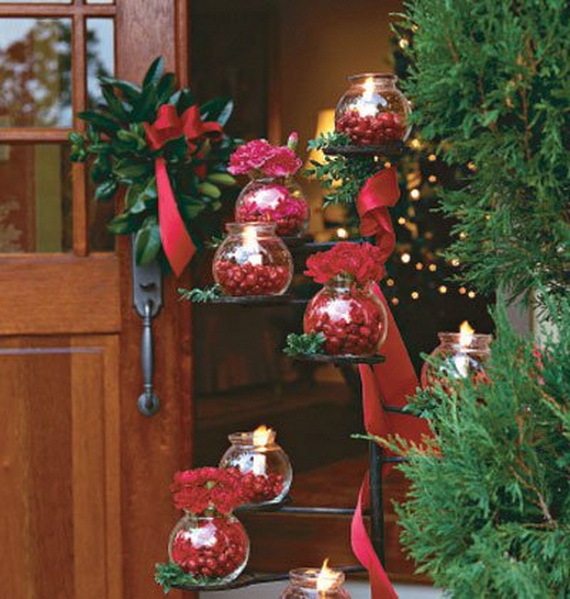 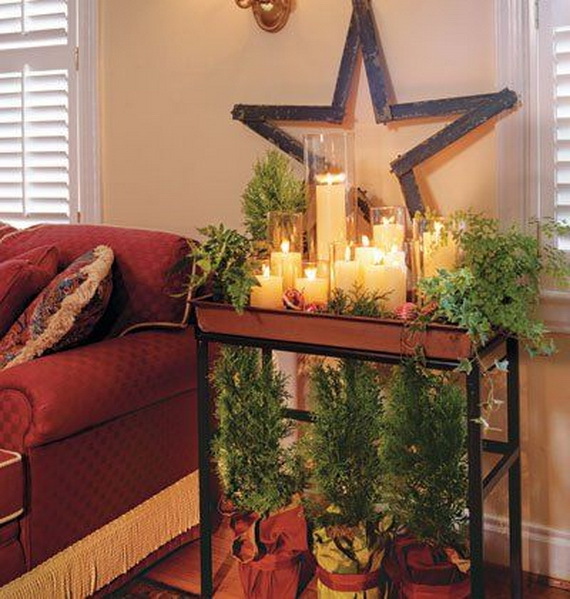 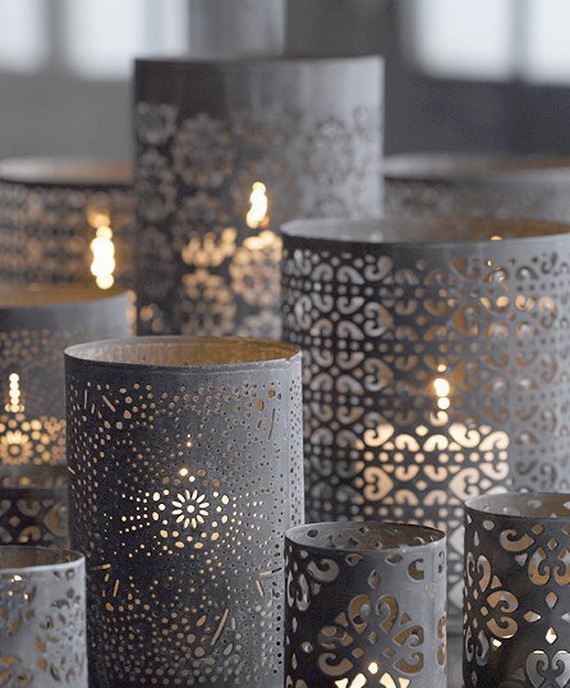 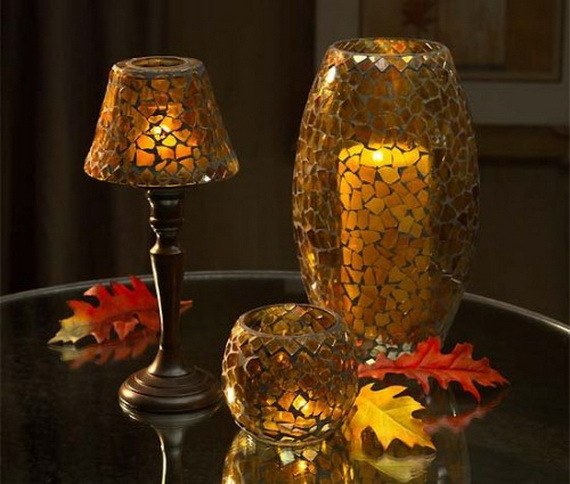 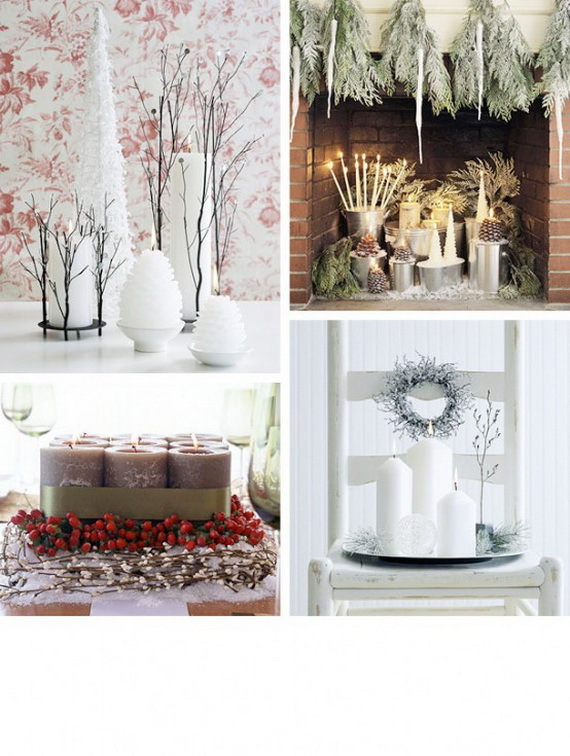 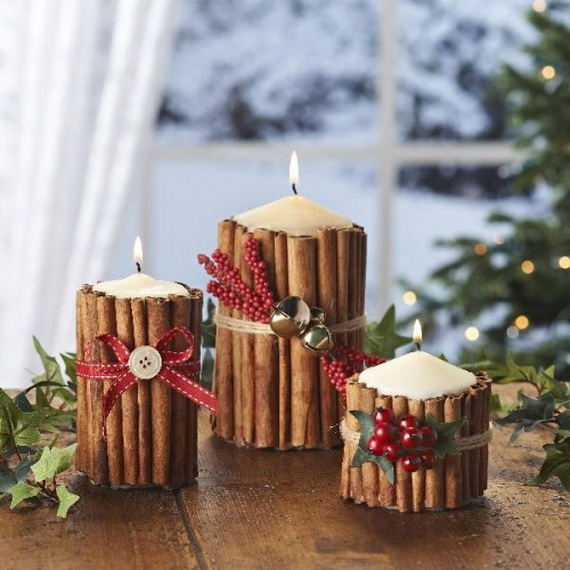 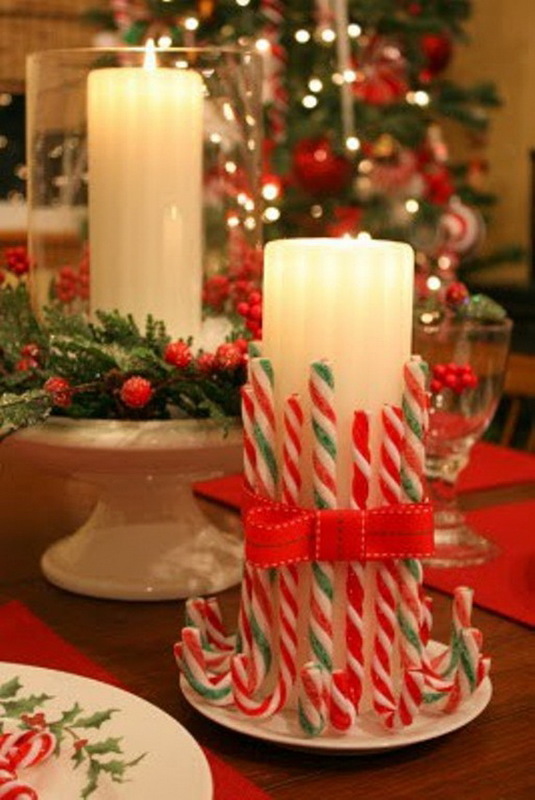 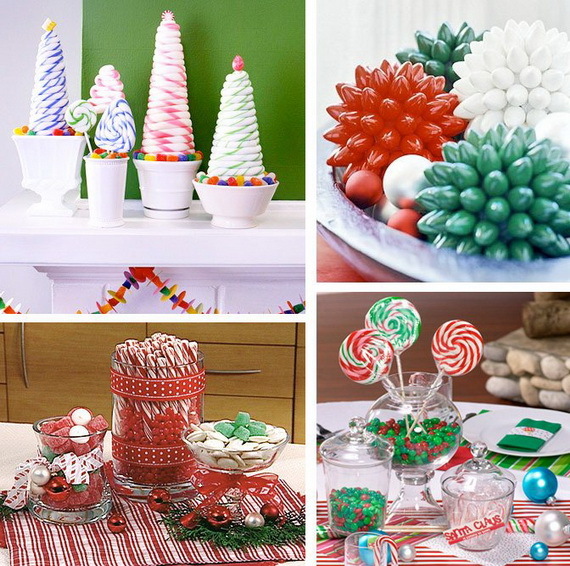 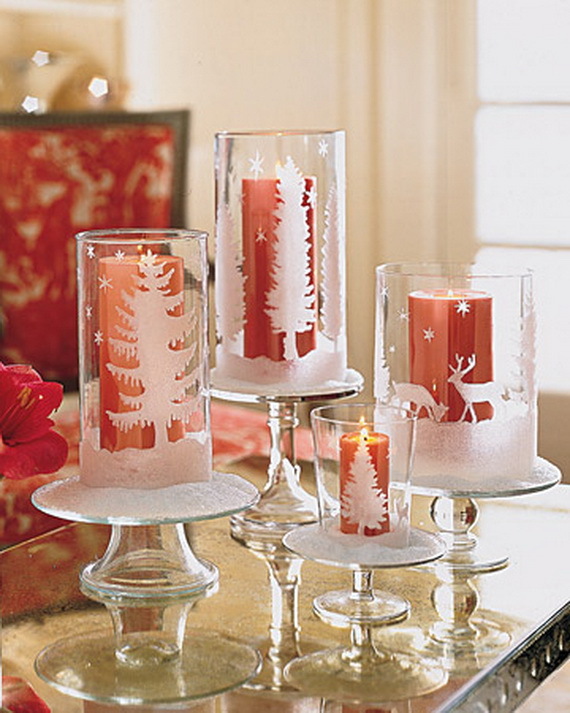 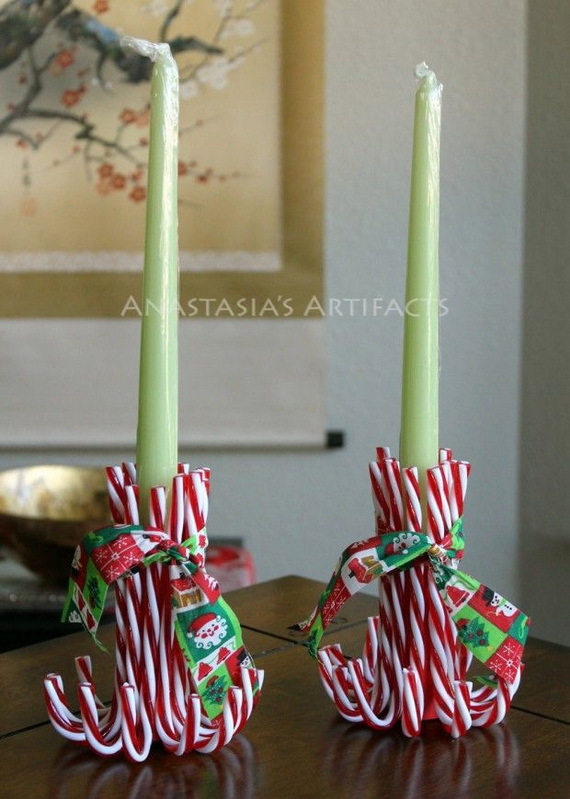 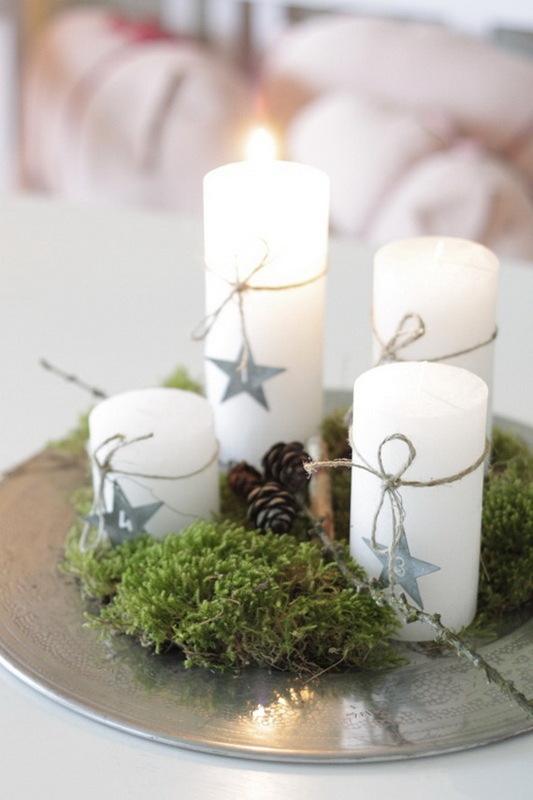 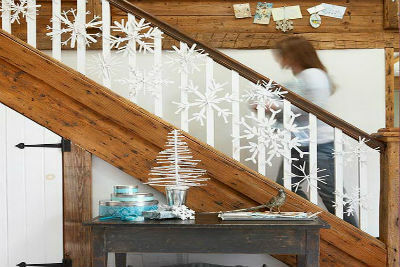 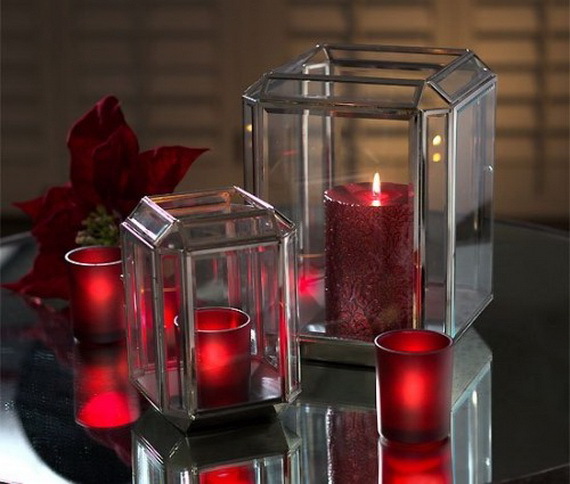 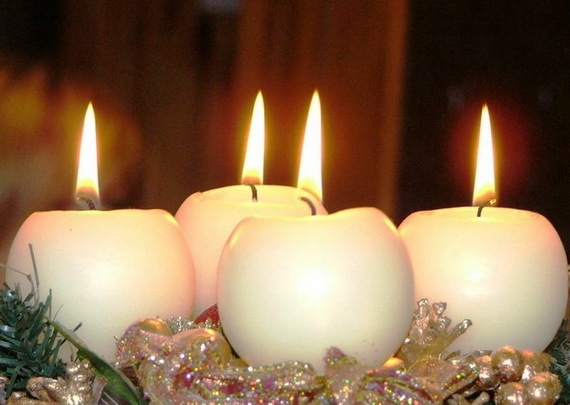 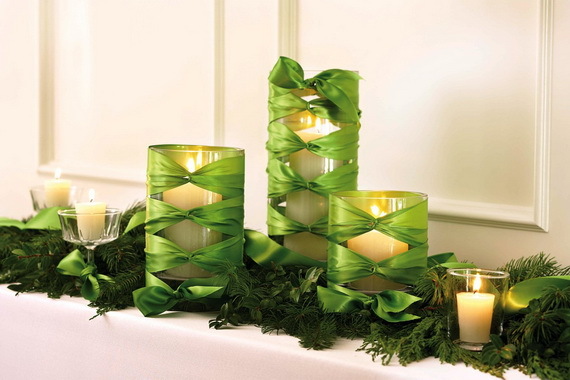 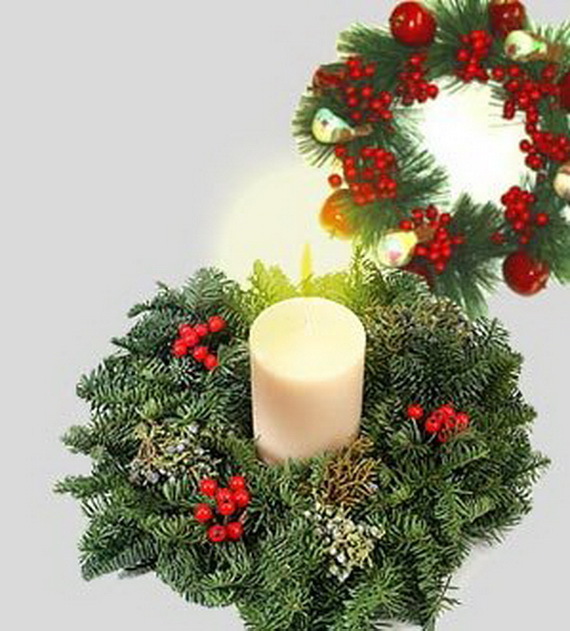 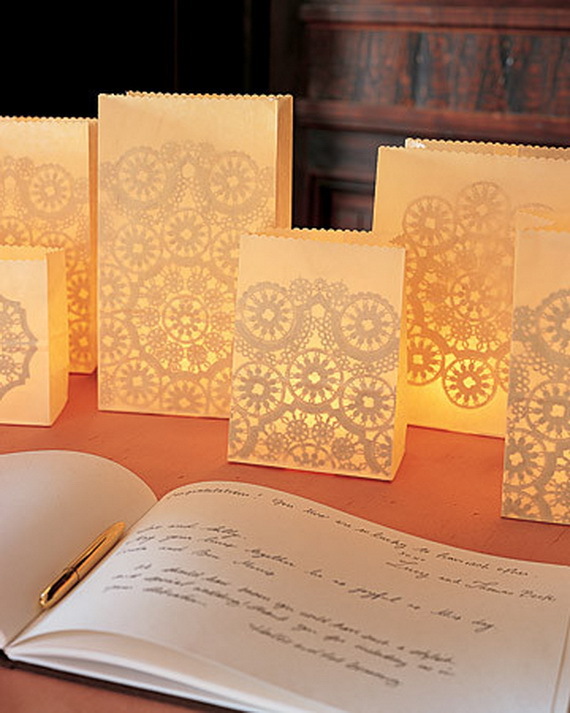 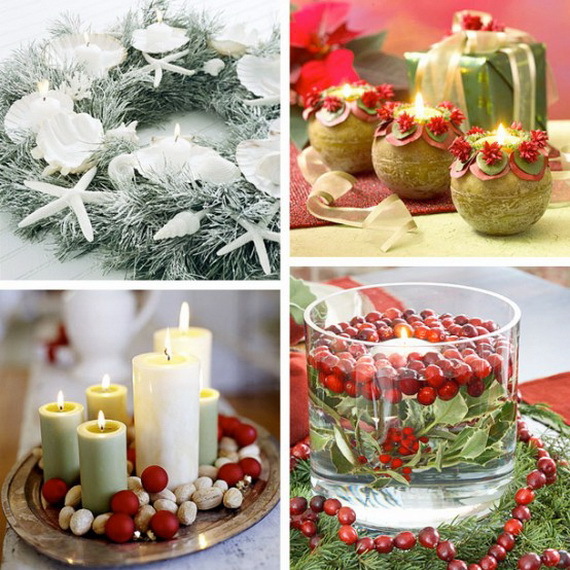 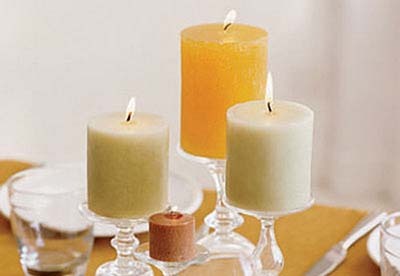 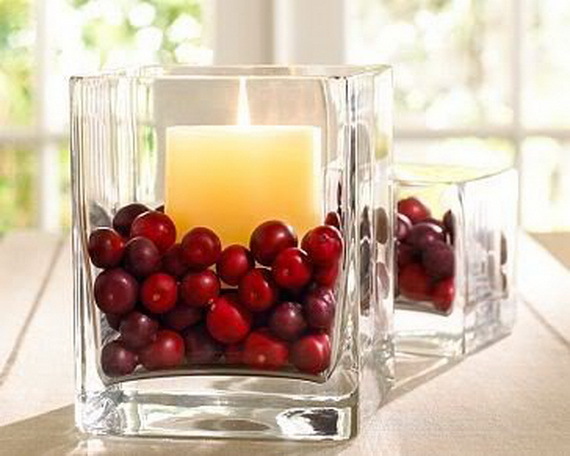 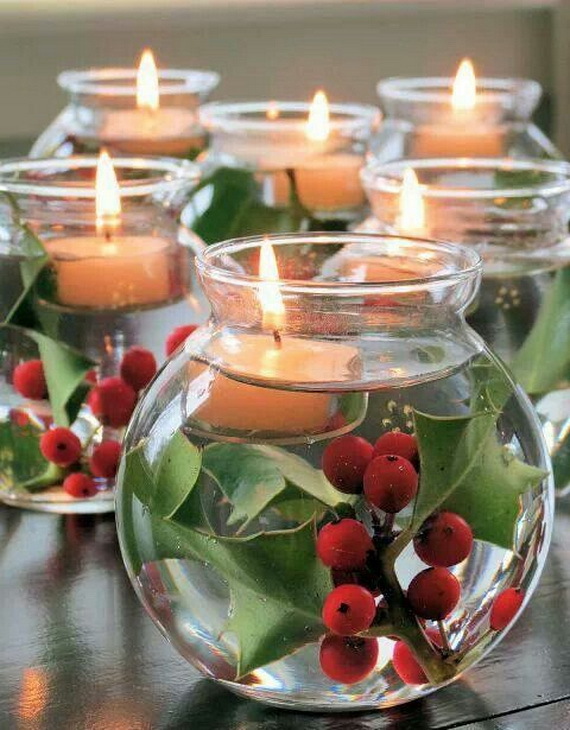 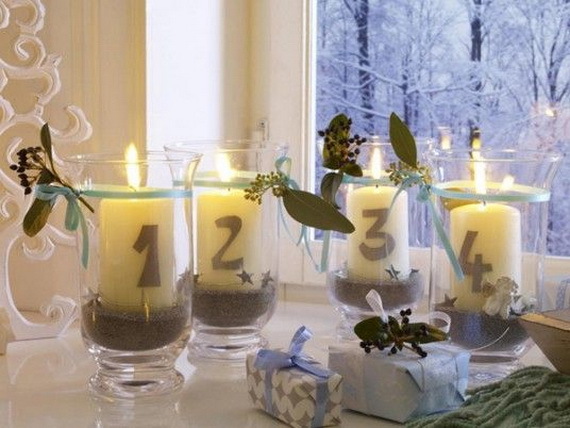 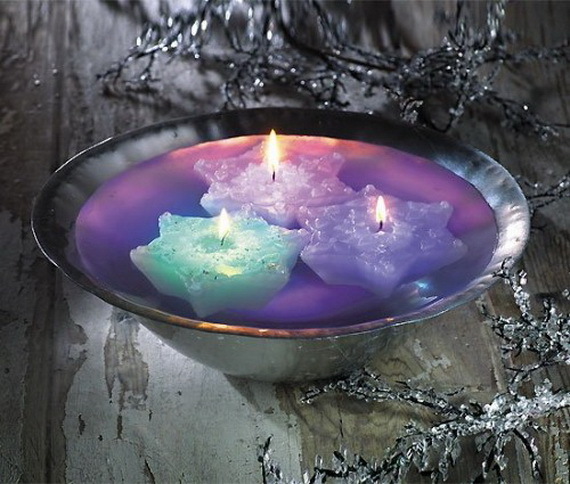 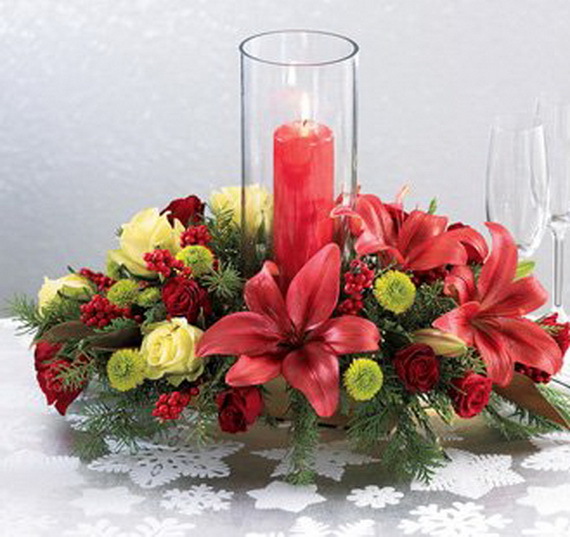 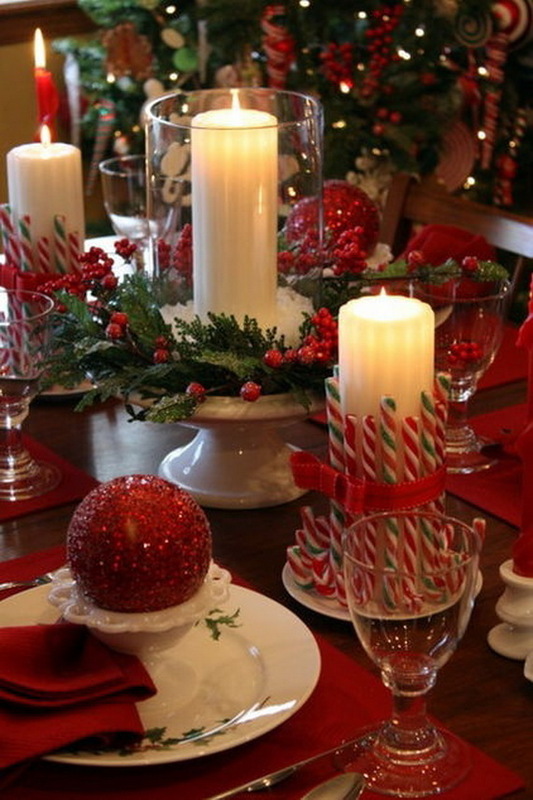 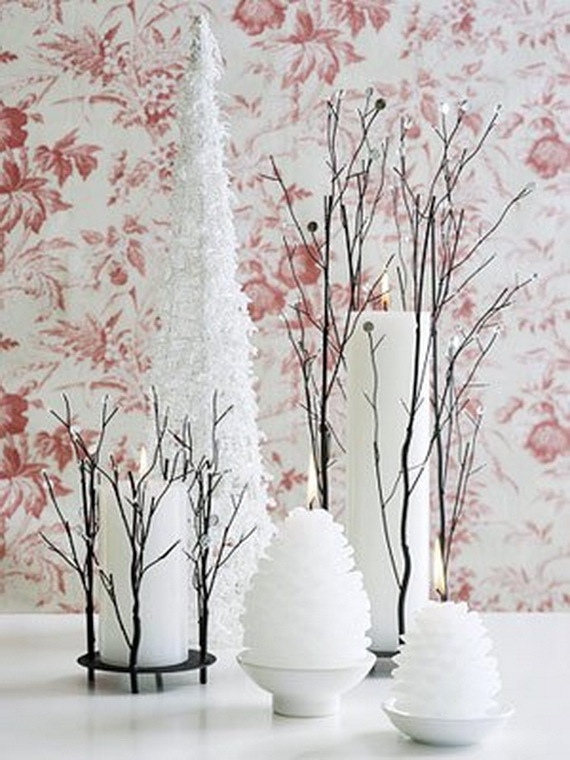 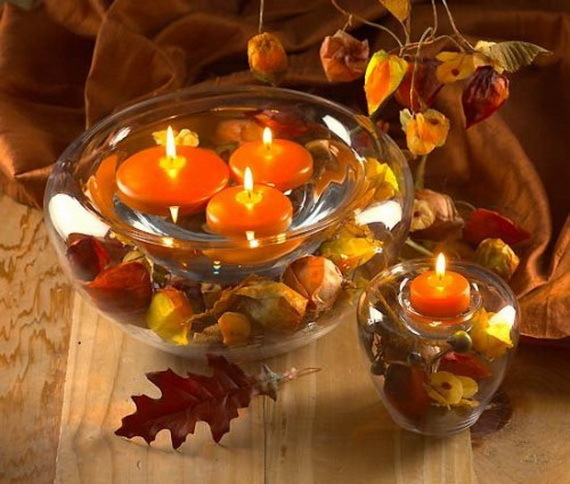 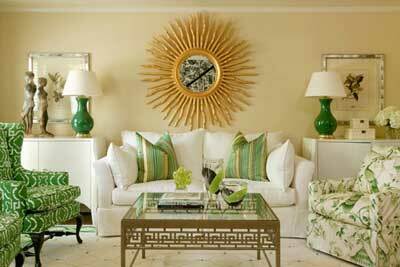 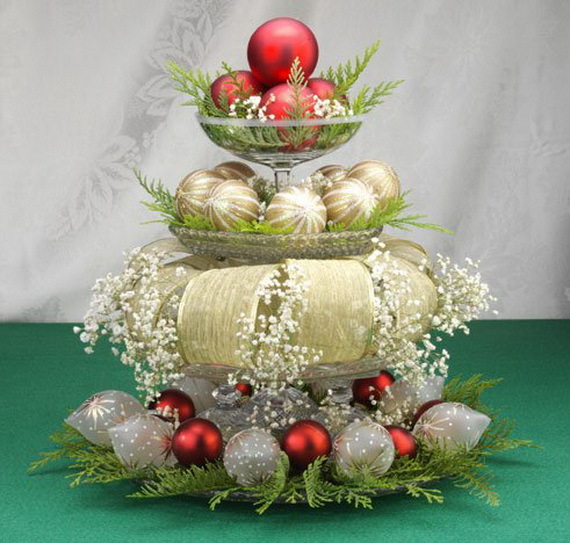 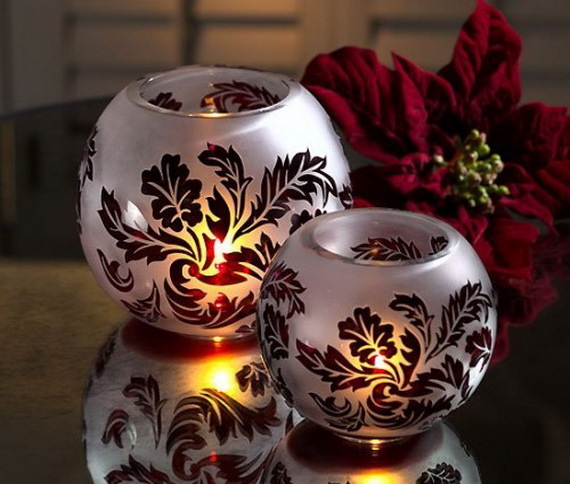 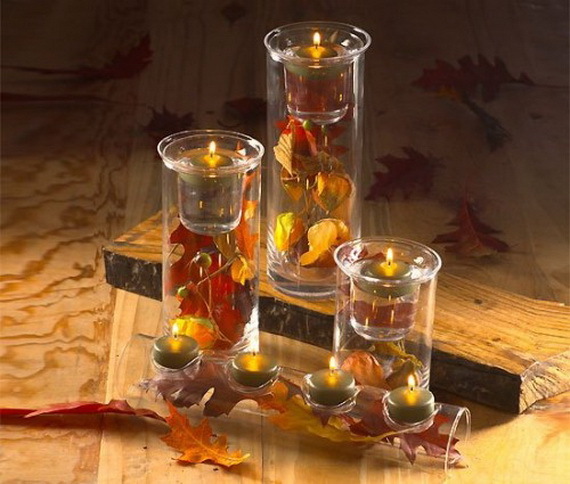 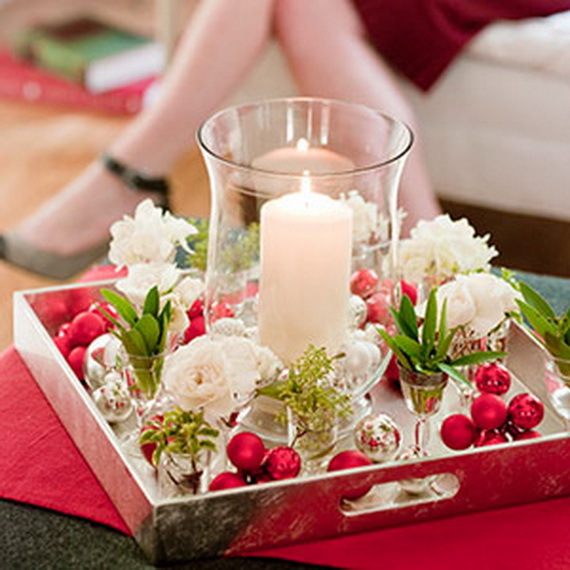 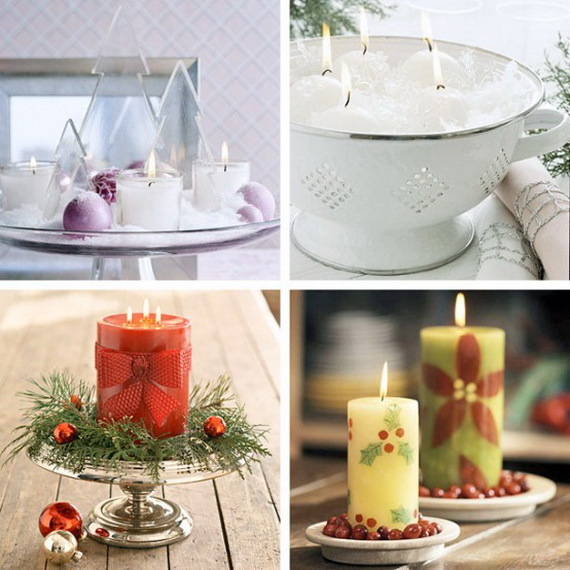 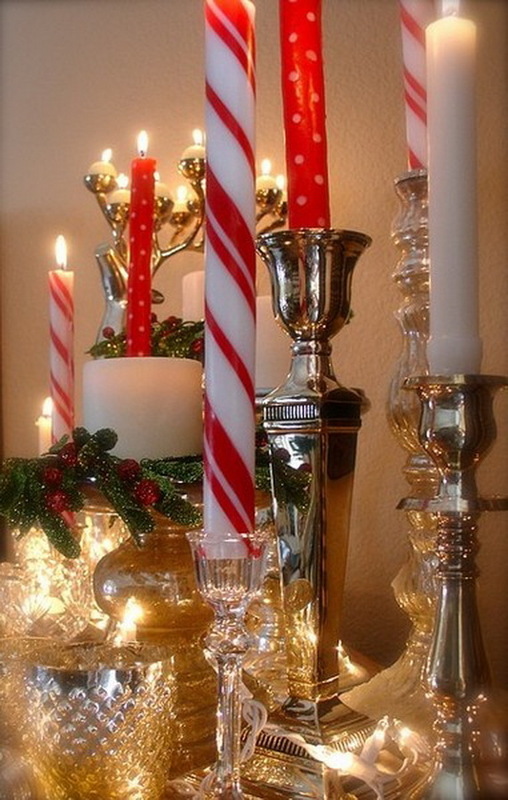 Today, Christmas candles continue to be a great gift at the holiday season. 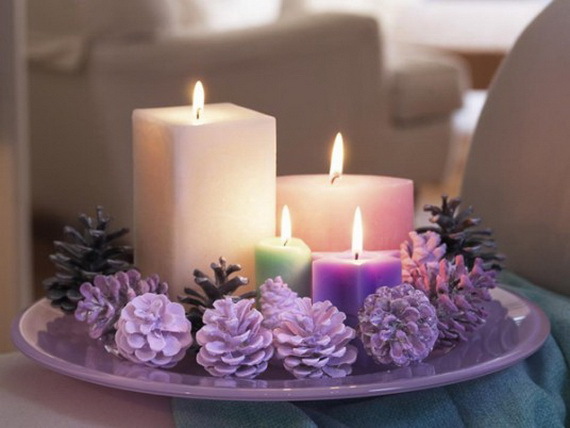 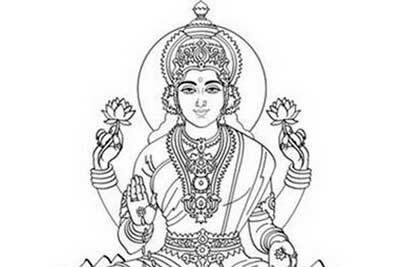 There are lots of designs off the candles that one may choose from .Candles come in various shapes and sizes and the beauty is that you can make your own and really impress your gift recipient. 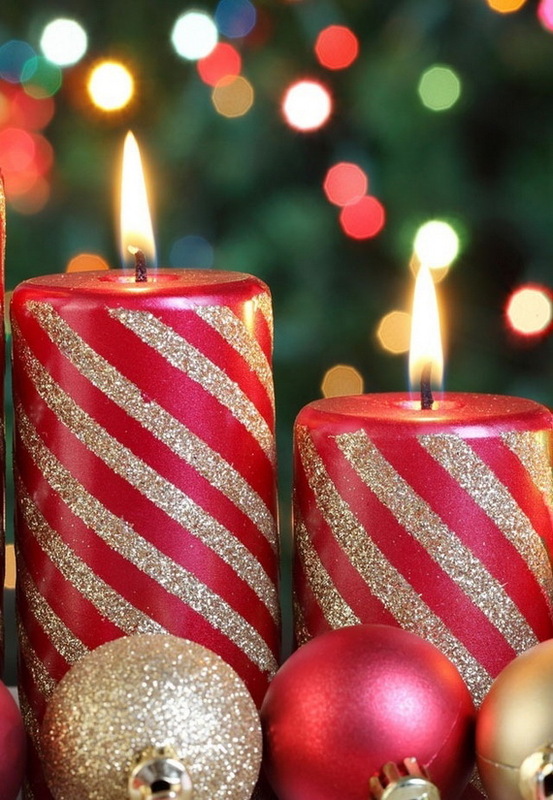 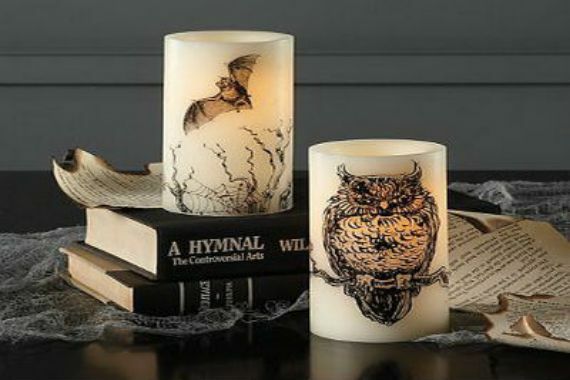 The Christmas candle sets are a great gift that doesn’t demand too much on the finances .Here is some ideas that will help you select the perfect candle gift for your special friend.